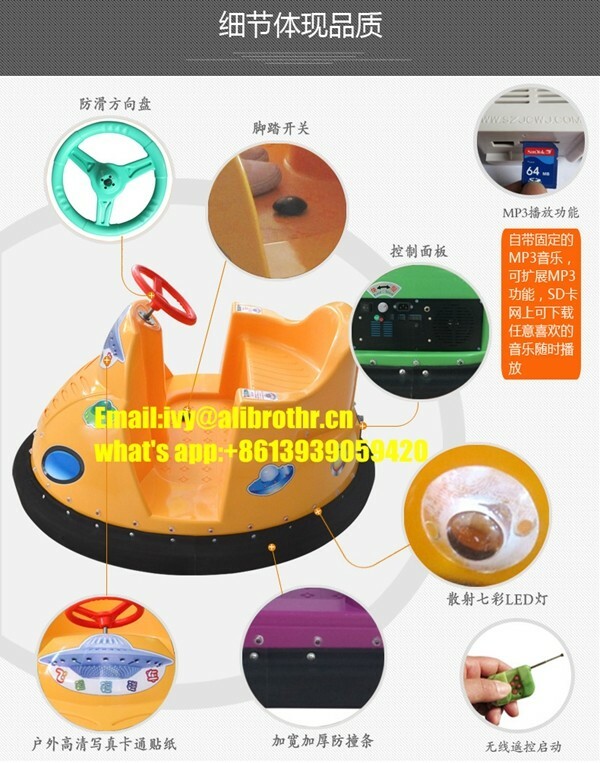 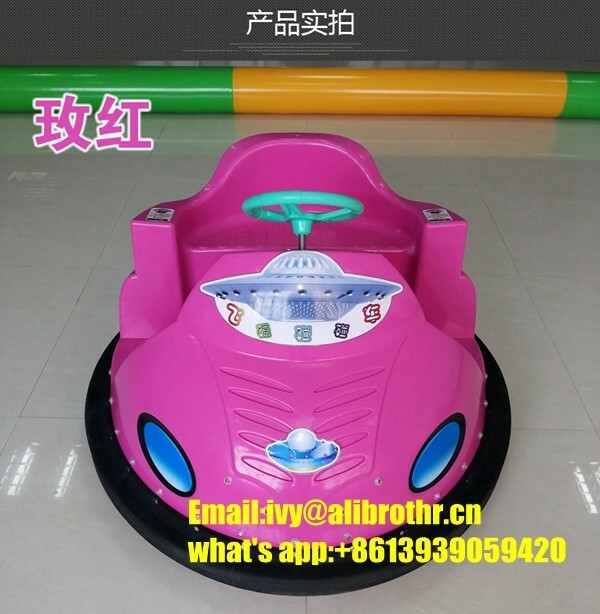 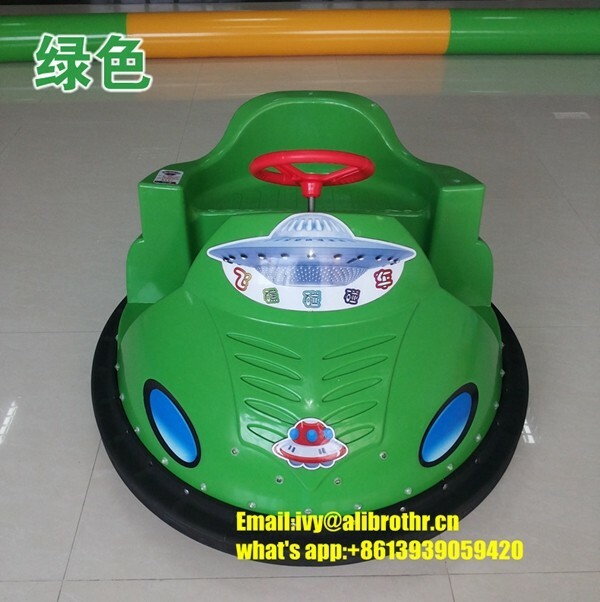 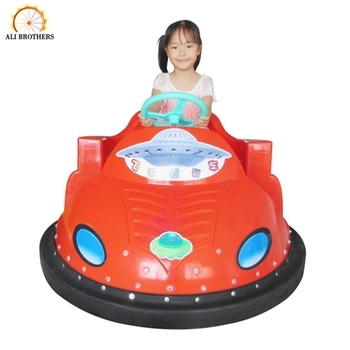 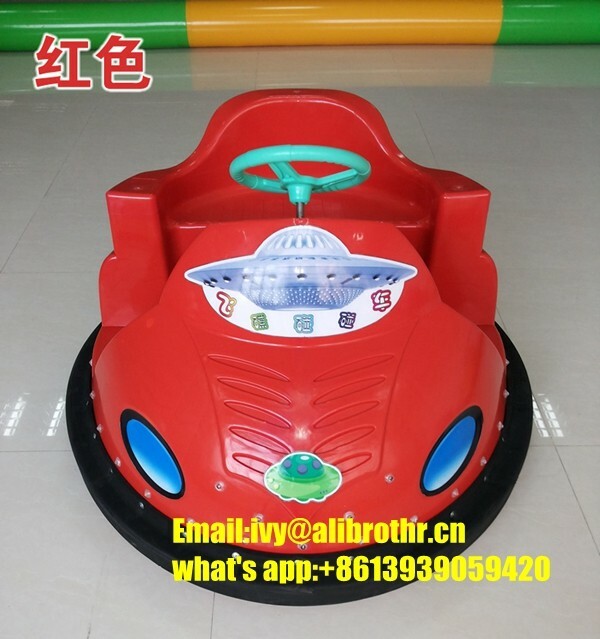 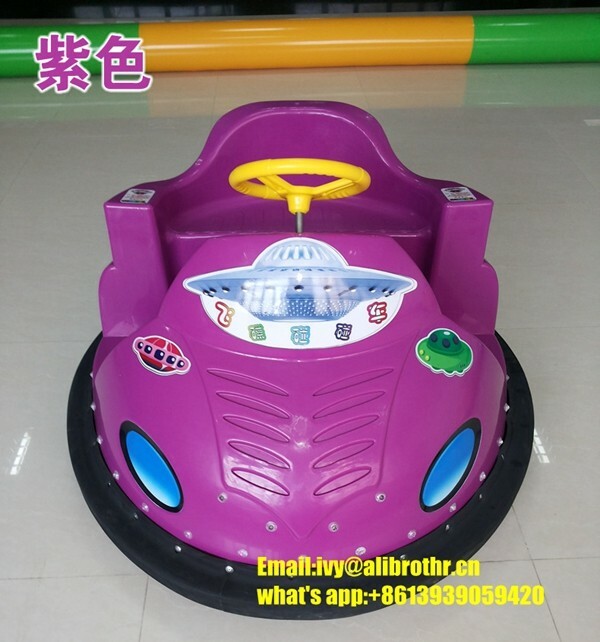 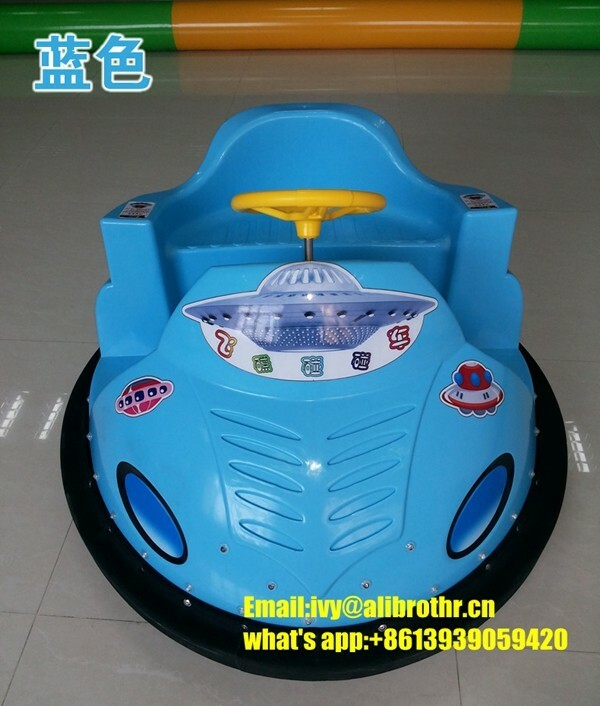 standard exporting package for Ufo Style Kids Bumper Car. 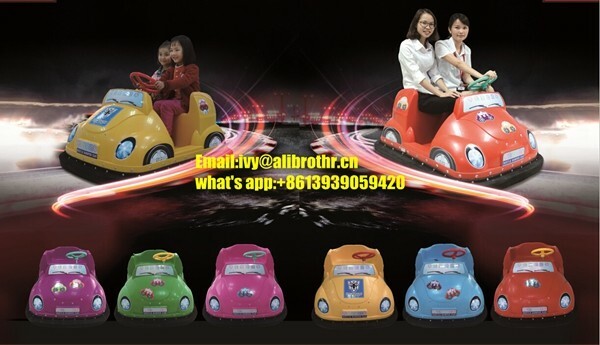 (1)Mini animal bumper cars . 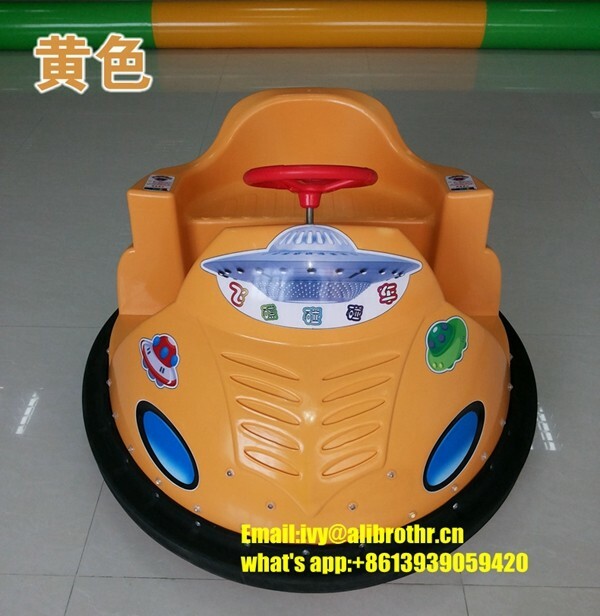 (4)Super beetle bumper car . 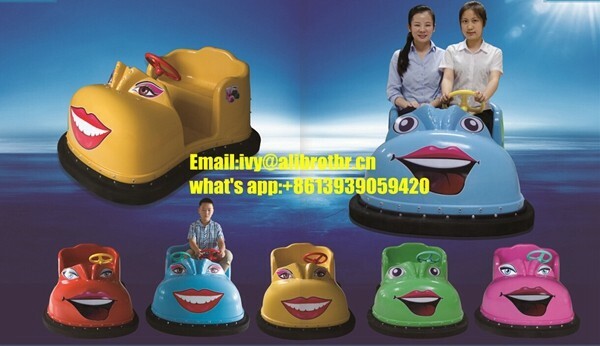 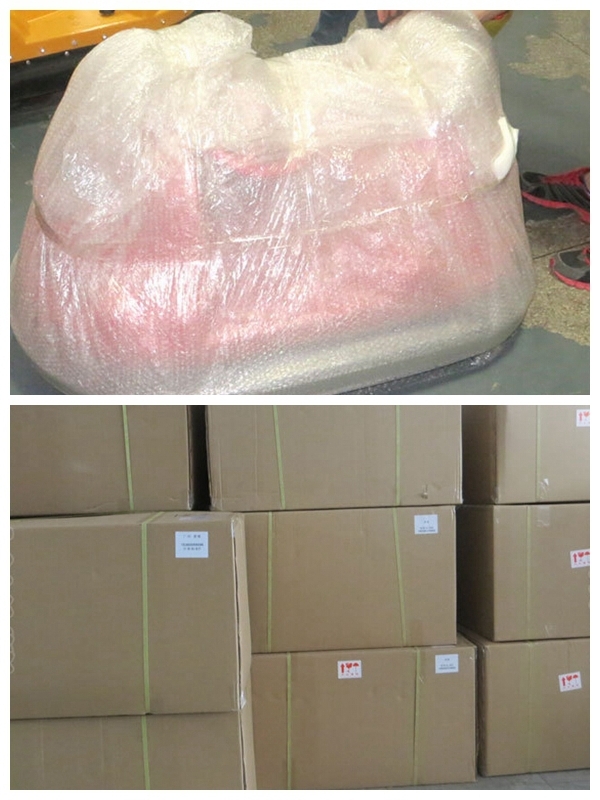 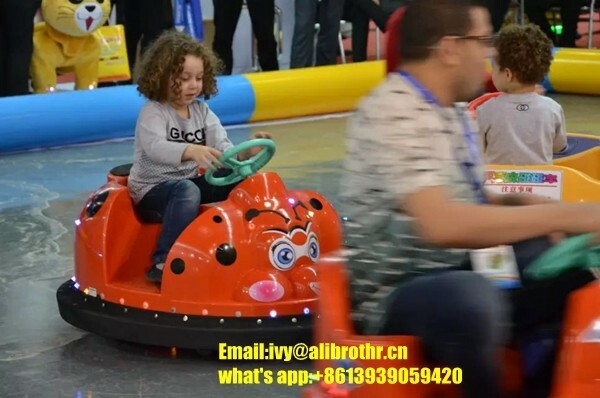 6.Our detailed package Details for the animal bumper car .carton package for free ,or we can pack as your requirements. 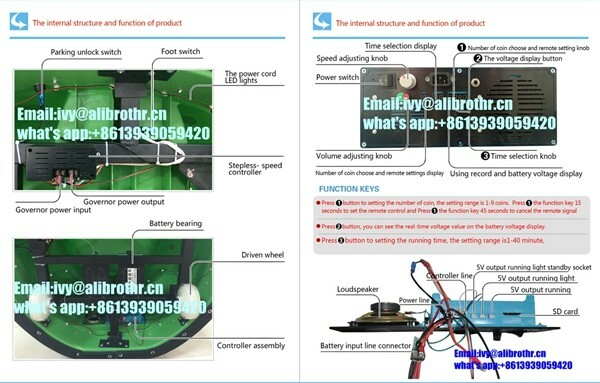 7.More detailed information ,please contact us . 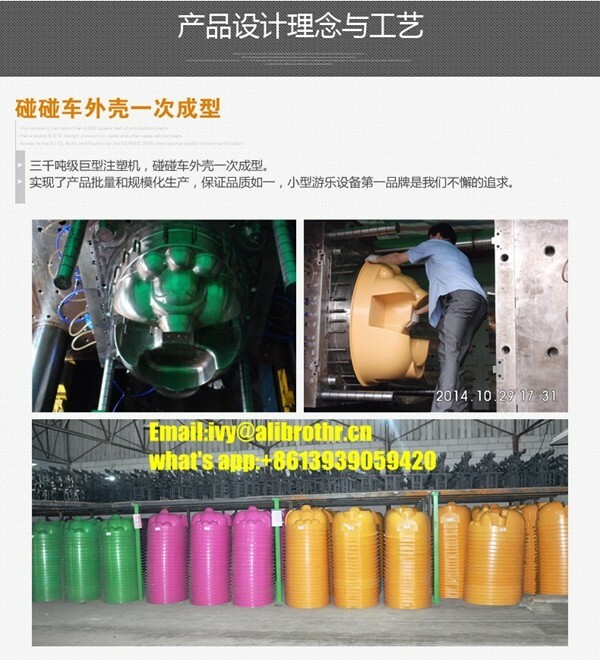 My what's app number:+8613939059420 ,kindly add me for more details .